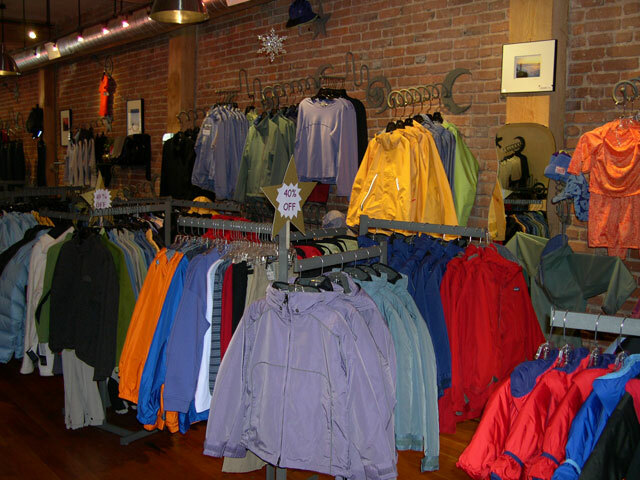 Pandora's Backpack Wilderness Boutique is the exclusive Central Oregon store for high quality GoLite clothing and gear. 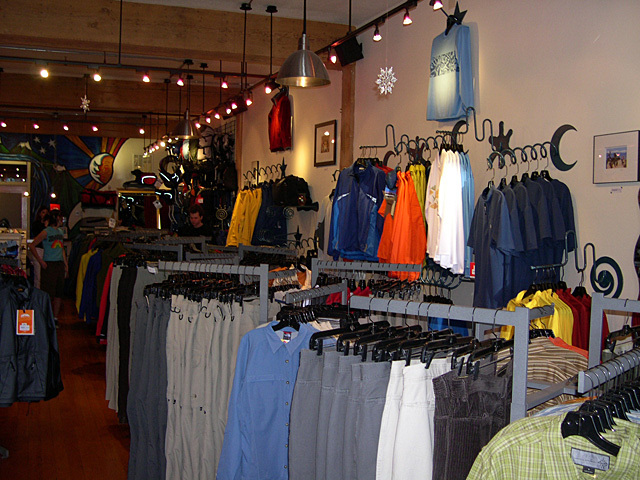 The store also carries Patagonia, The North Face, CloudVeil, Woolrich and other top quality labels. 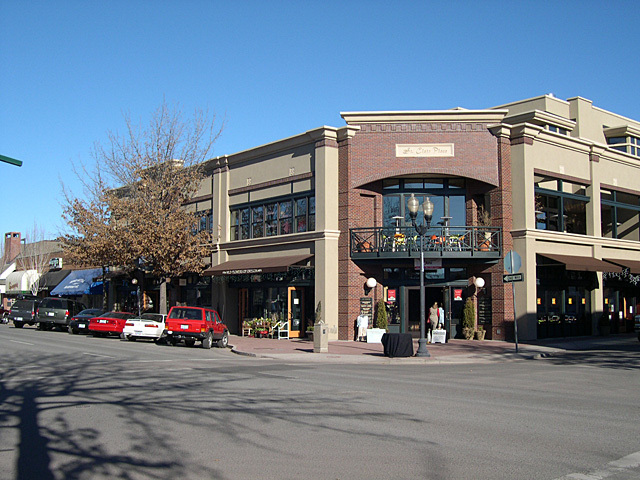 Pandora's Backpack opened May 2, 2003 in Saint Claire Place, a new building in historic downtown Bend. 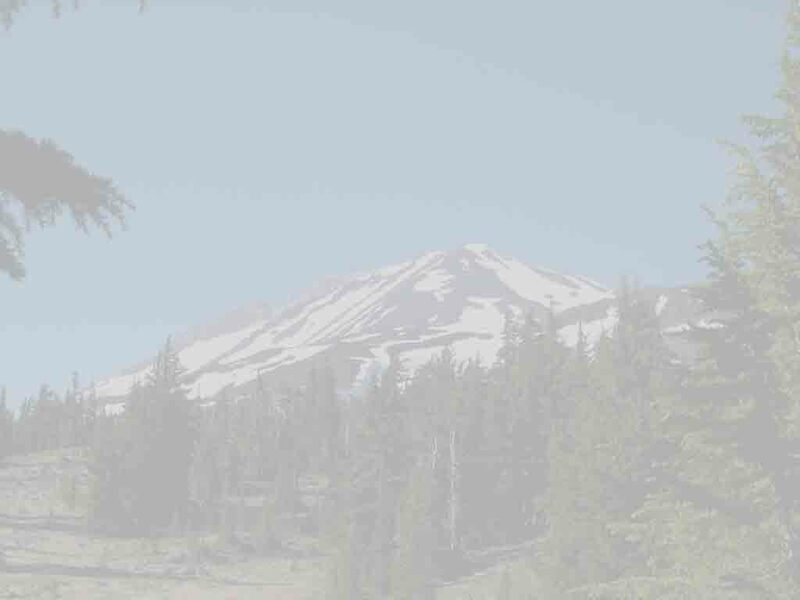 This website will guide you to the store and give you a feel for these quality lines of outdoor clothing and gear for women, men and kids. The owners of Pandora's Backpack are Rod and Katie Bien. Rod Bien is an ultra long distance runner who completed the 2004 Western States 100 in 23:00:46. 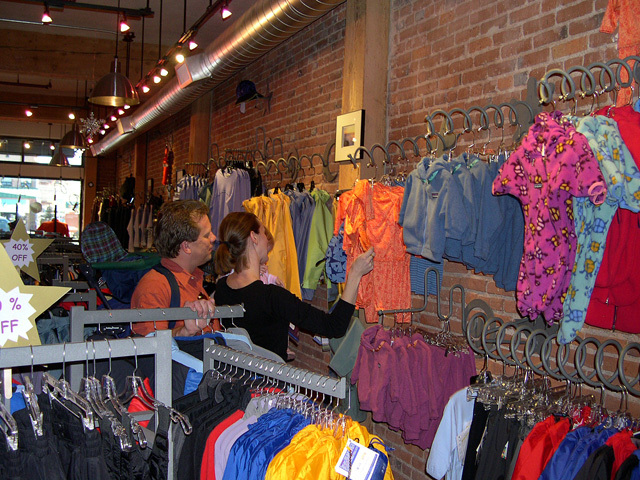 Rod, Katie and their selected staff know their high quality light and fast outdoor gear and clothing. As parents of toddlers, Rod and Katie also know great outdoor gear for kids. 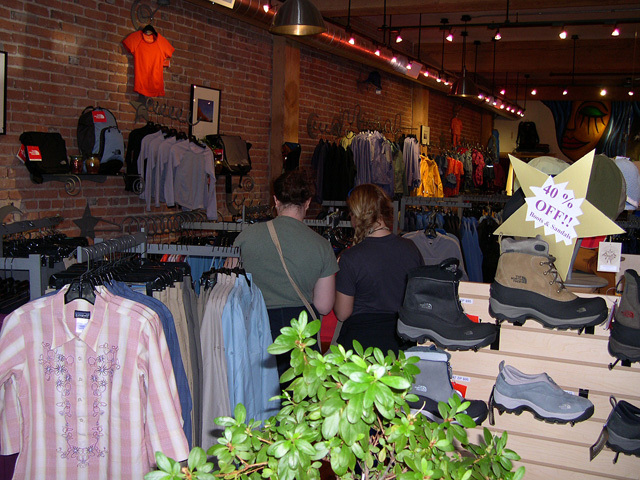 Here are some pictures of the store showing the quality items carried and a map for visitors. 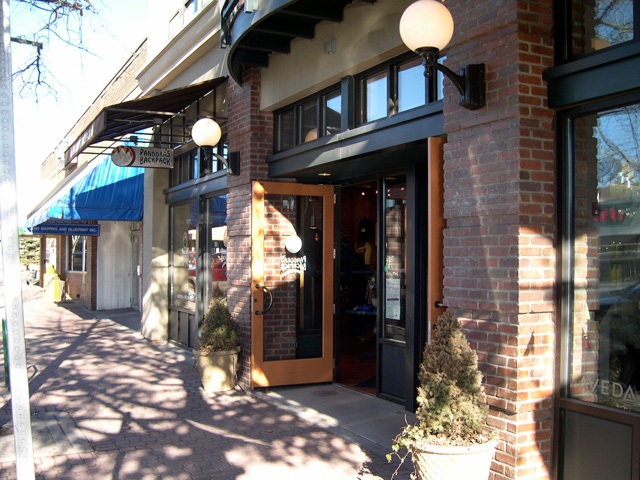 Locals will know that the store is next door to Bend Map, one block south of Deschutes Brewery and two blocks north of McMenamins Old St. Francis School Hotel. 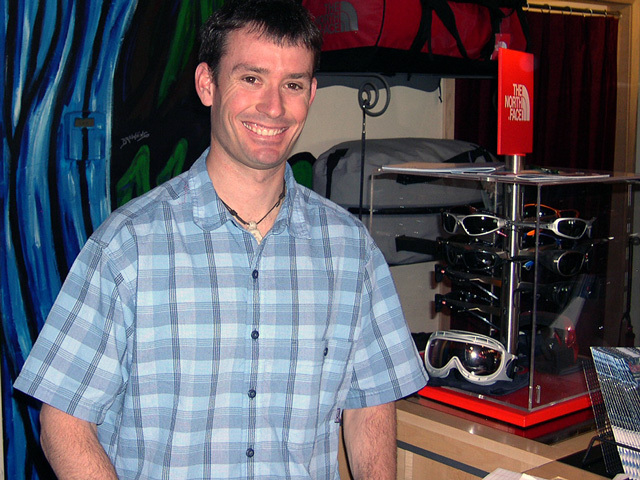 The above is a one page website created for Rod and Katie Bien by TraditionalMountaineering.org after the opening of their new store. Copyright© 2003 2009 by Robert Speik. All Rights Reserved. 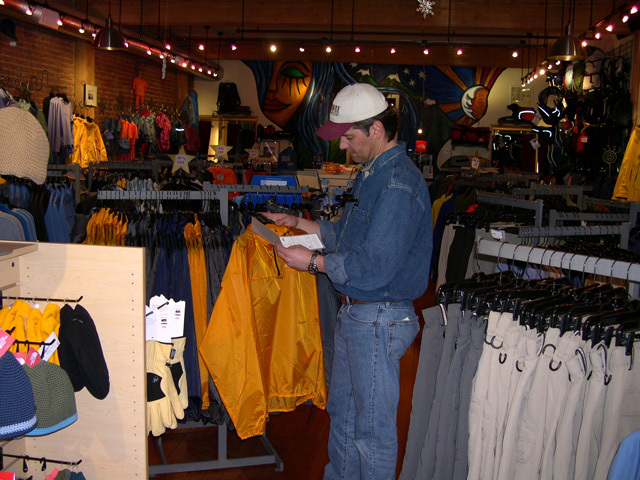 Rod Bien was the knowledgeable and friendly manager of The North Face Outlet store on Highway 97 in South East Bend, Oregon. 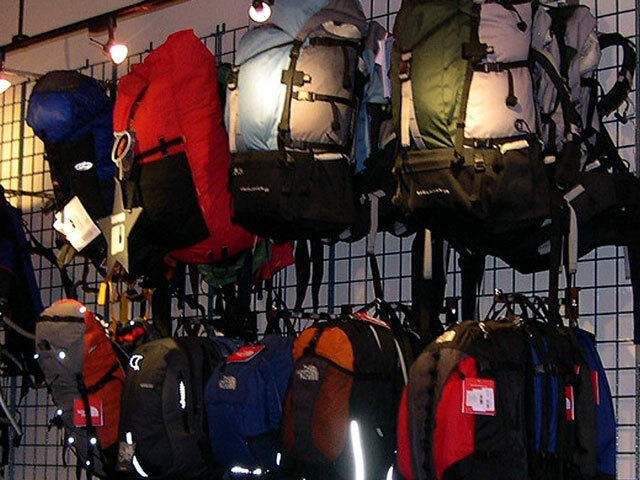 The North Face (TNF) changed their inventory policy and closed all but one or two nationally, of their large outlet store operation. Rod and his wife Katie opened Pandora's Backpack in the new St. Claire Place building in downtown Bend. They carried the lines shown by their logos above. Rod was approached by Patagonia with an offer he could not refuse: "Patagonia by Pandora's Backpack" could be the second privately owned exclusive Patagonia store in the United States. The logo was changed to Patagonia by Pandora's Backpack and we re-worked the their website. Go to this new website.